Since its advent in the United States in 1913, Crossword puzzles have faced unparalleled popularity and approval. Not only are they a spectacular source of good old-fashioned entertainment but also beneficial for your mental health. Numerous research and studies have proven its positive effect on an individual mind, social capabilities, and other general abilities. If solved regularly, crossword can boost your general knowledge, improve your vocabulary, stimulate your brain, improve your memory, and so much more. Want to know more about the wonders of solving crossword puzzles? Looking for a good reason to start your daily regime of solving crossword puzzles? Here are 9 reasons why crosswords are good for you. One of the most crucial aspects of solving crossword that stands out is its ability to improve your vocabulary. The foundation for mastering any language is its words. 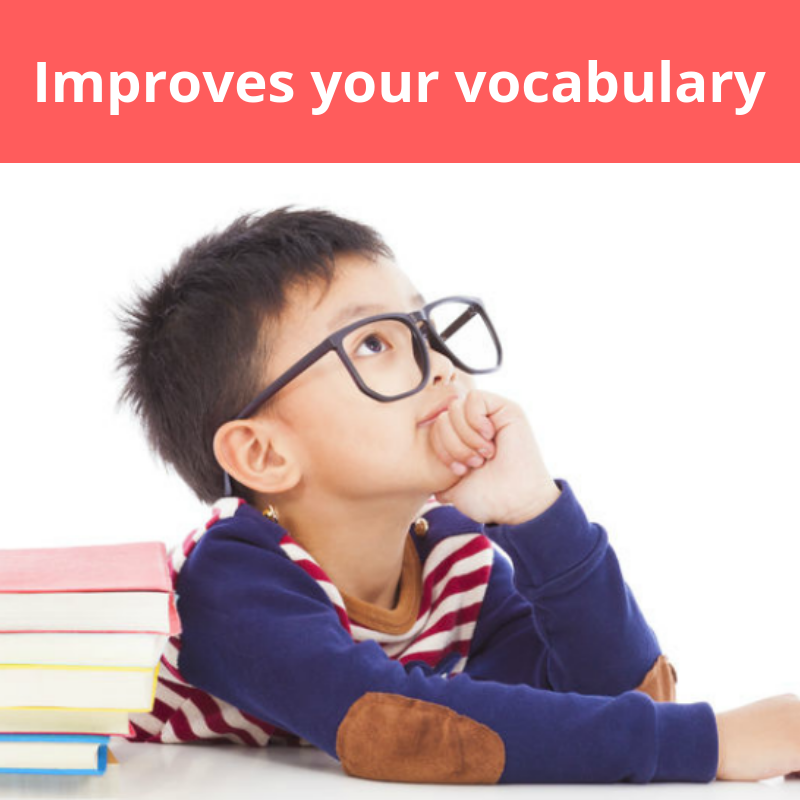 You need to improve your vocabulary to be more proficient and fluent in the language. Solving crosswords regularly is a great way to enhance your vocabulary. As crossword puzzles deal with a wide and extensive variety of topics and genres, your vocabulary will be more well-rounded and efficient. Along with the improved vocabulary, you will advance your verbal skills too. You will be able to use more sophisticated and elegant words and boost your verbal skills to new heights. Real life is filled with hurdles and difficulties and one needs to have the ability to handle them effectively. Crossword not only helps you analyze your problem-solving abilities but also boost them for the betterment of your future. Just like life, a crossword puzzle is one confusing maze that you need to figure out. As you solve the puzzles step by step, you will slowly and steadily gain a better control over your life and its problems. 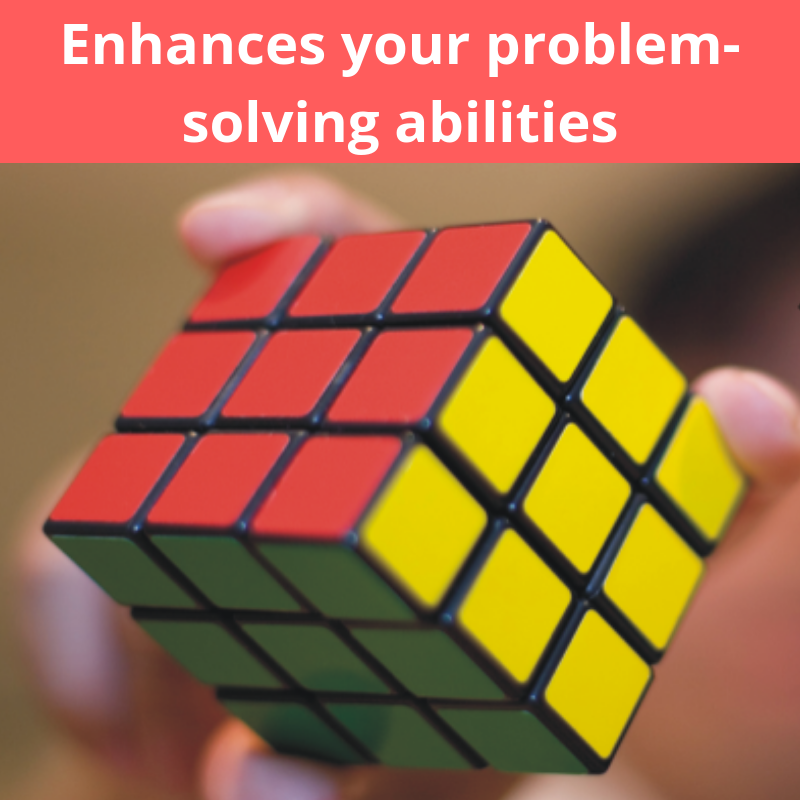 Once you have solved your puzzles, you will have a new-found confidence and assurance in solving all the other issues in your life. Crosswords are much more than simple puzzles that you can solve easily. They make you work for the answers. Although you do get clues, they are confusing, misleading, and hard to decode. You need to think differently, let your creativity flow to solve the puzzles. Different types of puzzles force you to think in different ways. You might have to think about the words, their definition, their correct spelling, their synonyms, any related information, and so much more. You might even need to connect different numbers and use your reasoning skills. 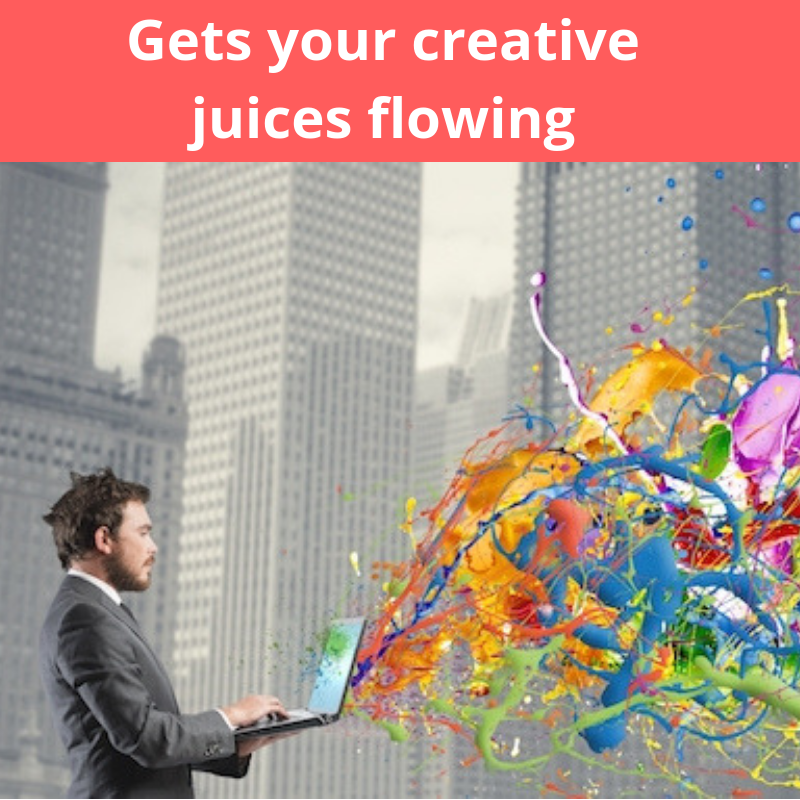 All these processes will boost your creativity and enhance your thinking process. And creativity is always appreciated, be it in a puzzle or in your real life. Did you know that solving crossword puzzles regularly can improve your memory? Yes, it is true. This is one of the reasons why young children are recommended to start solving crosswords early. Starting early will improve their memory and make them more academically successful. Solving puzzles not only reinforce the connections between our brain cells but also improves your thought process. Solve one crossword puzzle every day and boost your memory to its fullest potential. Are you having a really hard time recently? Do you often feel depressed or unhappy? Crossword is a great way to get rid of your bad mood. As you finish your crossword puzzle successfully, you must remember the feeling of extreme satisfaction and fulfillment. It is the dopamine being produced in your brain. So, what exactly is dopamine? Dopamine is a neurotransmitter that regulates all your happy feelings. 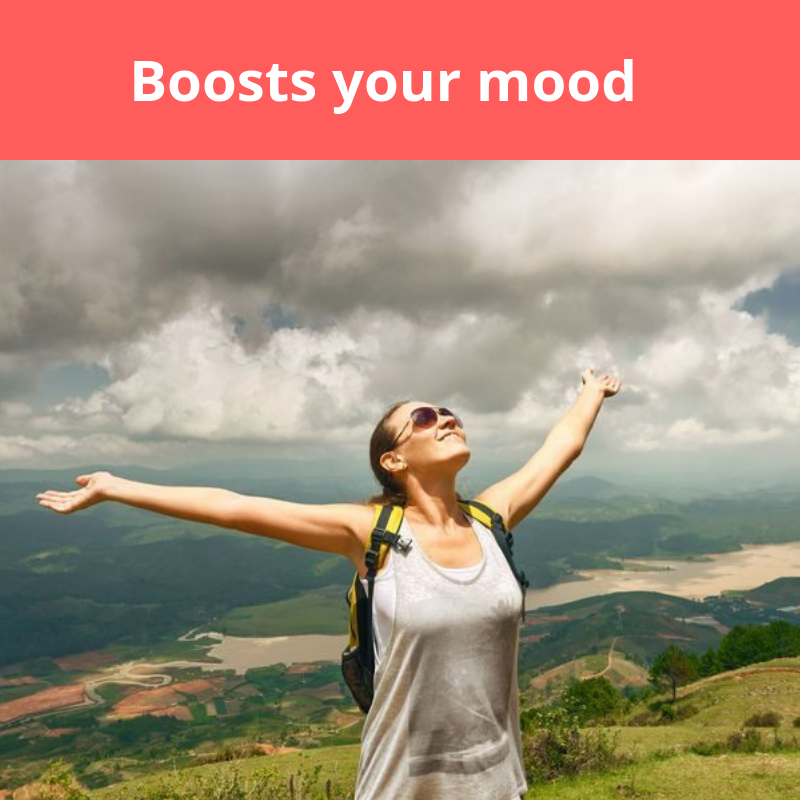 The more dopamine your brain produces, the more happy, optimistic, and motivated you will be. The dopamine produced by completing a puzzle will help you improve your mood and gain better concentration. While solving a crossword puzzle is a challenging and stimulating process, it is just as relaxing. 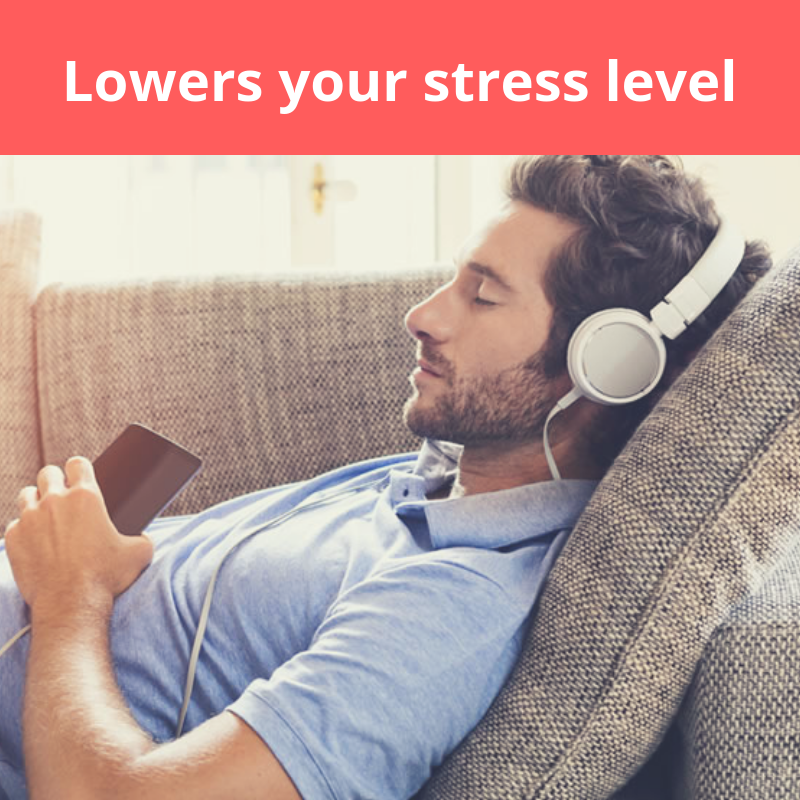 It can lower your stress level and help you relax better. The process of solving puzzles results in a shift in consciousness, almost as if you are dreaming. This relaxed and dream-like mindset relieves stress, improves your mood, boosts your mindset, and increases your self-confidence. This is the perfect way to get rid of your daily stress and unwind a little. Solving crosswords make you more relaxed, optimistic, and happier. So, it is not a surprise that it improves one’s productivity and efficiency. As we feel more motivated, we put in extra effort to gain the desired results. 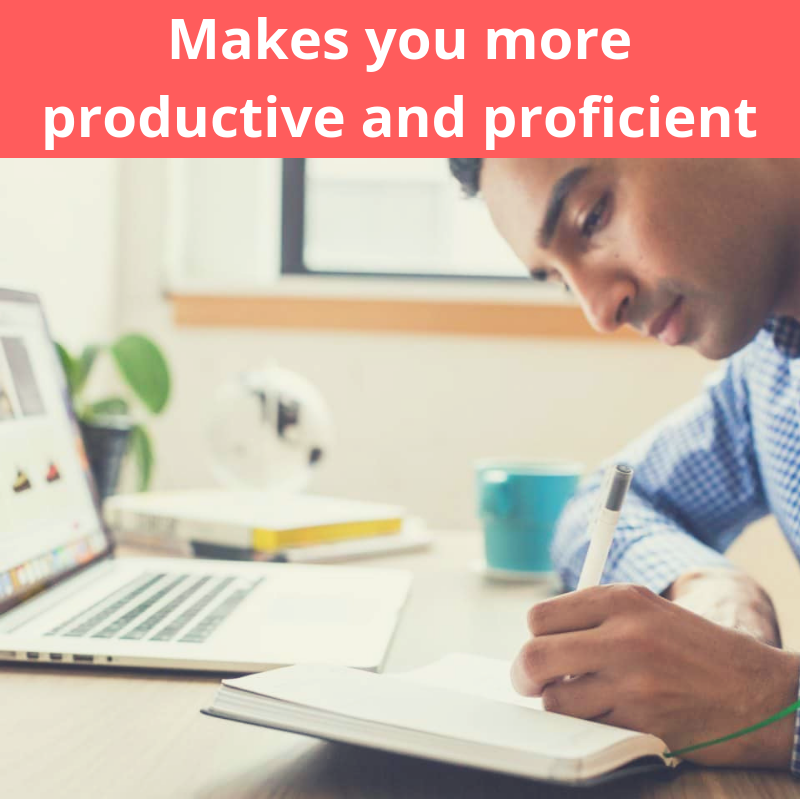 Moreover, our enhanced concentration and problem-solving skills also play a crucial role in making us more productive. Just solve a crossword puzzle every day and make yourself more efficient and productive. As crossword stimulates your brain and keeps your memory sharp, you face a much lower risk of many memory-related mental disorders. Numerous studies have shown that people who kept their brain active by solving puzzles regularly had a much lower risk of dementia and Alzheimer’s. 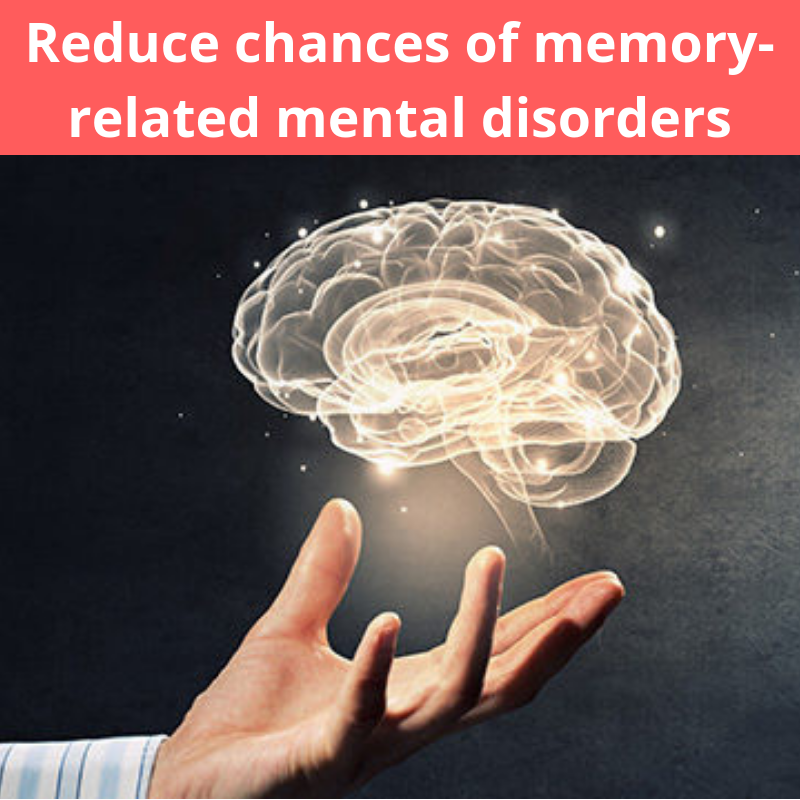 The regular stimulation reduces the amount of damage in the brain cells, lowering the chances of suffering from various mental disorders. Solving puzzles regularly and keeping your brain stimulated also boosts the growth of new nerve cells as well strengthens the coniferous between them. So, if you want to lower the chance of getting dementia or Alzheimer’s, start solving crossword puzzles today! Crosswords play a crucial role in boosting your social skills and improving your interpersonal relationships. Crosswords can be solved in groups, with friends and family. It creates a social environment that is extremely necessary for your mental health. Moreover, when you work in a group, your verbal skills and speed of thinking automatically improves. 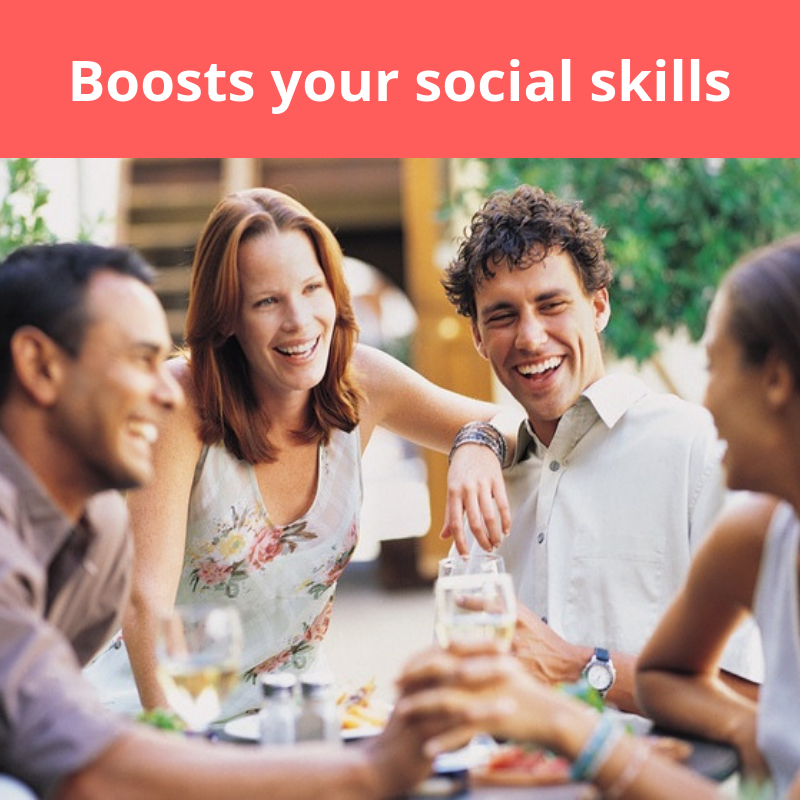 It also helps you strengthen social bonds and be more open and friendlier. So, now you know just how good crosswords are for your overall health. They will not only make you happy, improve your mood, but also protect you from mental disorders and boost your social skills. So, what are you waiting for? Find a crossword puzzle and start right now! Start small as you do not want it to be too intimidating. You can find some spectacular crossword puzzles online if you do not want to tackle with the newspaper. Some websites even allow you to earn real money to make the process more attractive and enticing. Just choose the best that best suits your needs. Start small, improve your skills, before you venture out to conquer the hard and more complicated ones. 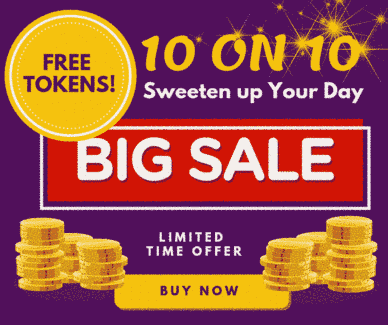 Tuesday Puzzle – Daily Puzzles Online – What is the Pin? Wednesday Puzzle – Daily Puzzles -The Pointer will go to which direction?